The Cutera® excel V is the new gold standard for vascular, reds, browns, purples, and blues. This laser incorporates two proven wavelengths, 532nm and 1064nm, to address more than 20 unique indications for all skin types. 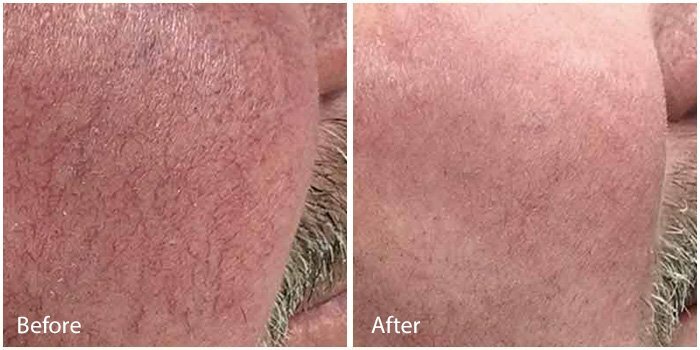 The excel V laser system features the broadest set of capabilities for treating the widest range of superficial to deep vascular conditions, benign pigmented lesions, and skin rejuvenation concerns. 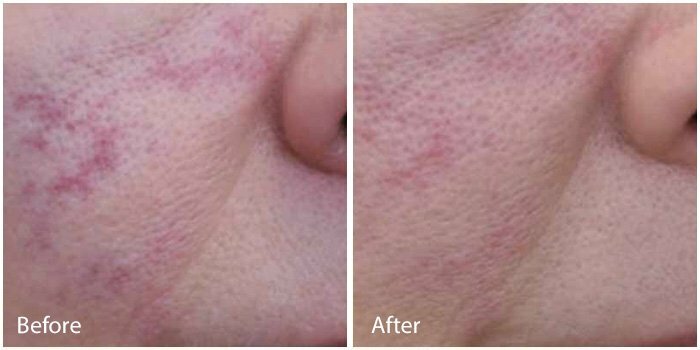 The excel V treats skin imperfections such as facial redness, blemishes, discoloration, and scarring. 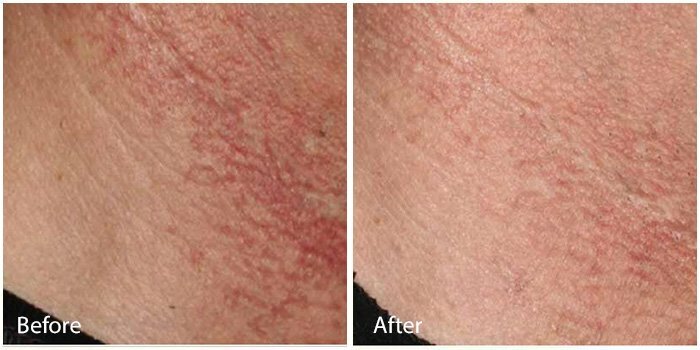 Say goodbye to photo filters with a Cutera® excel V treatment at Miami Beach Laser and Aesthetics!